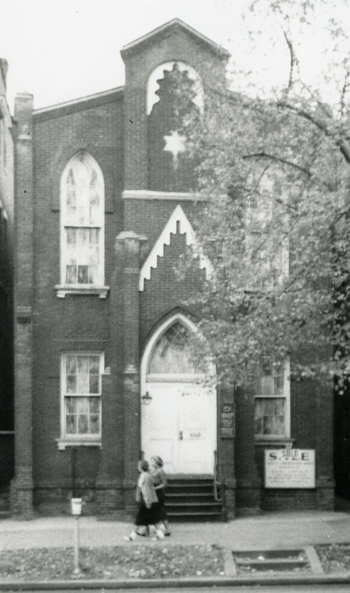 This guided walking tour of historical Jewish Alexandria will begin at the Barrett Branch of the Alexandria Library on 717 Queen Street in Old Town Alexandria. Tour guide Mark Livingston, of the Capital Jewish Museum, will take the group to various historical sites in Alexandria that are important to the Jewish community, past and present. Spaces are very limited, so please reach out to Local History/Special Collections Research Historian Greg Pierce at gpierce@alexlibraryva.org or call (703) 746-1715 to reserve your spot on this tour.